Did you know that donors make up 90% of Reasons to Believe’s revenue? Join the thousands who have already partnered with RTB to help people all over the world discover that sound reason and scientific research consistently support our faith in a personal, transcendent God. 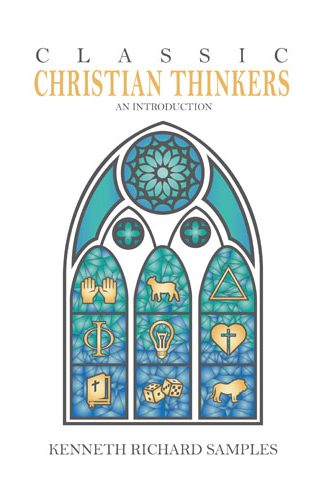 In appreciation for your gift this month, we would like to send you Classic Christian Thinkers. Give NowAmount: $ RTB is a 501(c)(3) and a member in good standing of Evangelical Council for Financial Accountability, GuideStar, and Charity Navigators.